"Memories too precious to be forgotten." 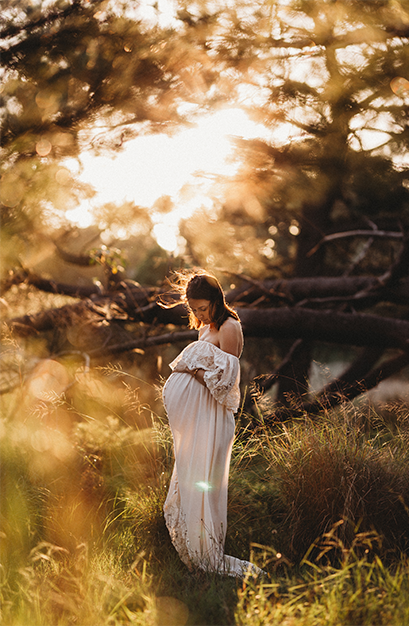 Polly is a Sydney Lifestyle Family and Newborn Photographer based in the Sutherland Shire of Sydney. Specialising in newborn photography, child photography and family photography, Polly’s approach is very natural and fun. Please call Polly on 0414 527 023 to discuss your Lifestyle Newborn or Family Photography Session. Newborn Photography Sutherland Shire, Sydney is best done within the first 14 days since birth. Polly’s style of Newborn Photography is Lifestyle, they are In Home Photography Sessions. Polly comes to your family home to photograph your newborn baby and your family. Her style is very natural, using the surrounding environment. Polly uses prompts to evoke emotion, so that the moments and expressions are completely natural and true. Child Photography Sutherland Shire, Sydney is best done at home or at a location that is special to your family. Polly loves to interact with children, and make them giggle until their cheeks hurt. “I like to hear all about their favourite things to do and their favourite toys. It’s all about building trust with children, that’s when you find they come out of their shell and you can capture some adorable moments on camera”. 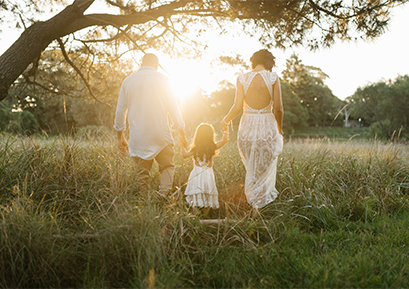 Family Photography Sutherland Shire, Sydney is all about fun. Families always enjoy their family lifestyle session, it gives busy parents an opportunity to talk about why they love their family so much and what makes them special. There is lots of cuddles, tickles, laughter and fun in my family lifestyle sessions. The parents love it just as much as the little ones. As a Newborn Photographer Sydney and a Family Photographer Sydney, Polly serves locations in the Sutherland Shire, St George, Western Sydney, Sydney City, North Sydney, Norther Beaches of Sydney, Hills District, Macarthur and the Illawarra Region. 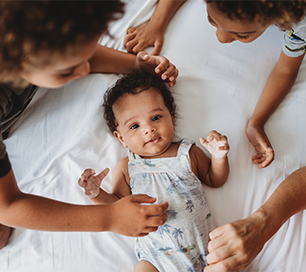 Sutherland Shire Family and Newborn Lifestyle Photography captures your family memories how you would like to remember them, naturally. Contact Polly today to book your Lifestyle Session. © 2019 Natural Sutherland Shire Family and Newborn Lifestyle Photography|ProPhoto Photo Website|Design by Northfolk & Co.